Kokua is a standard self-service community template. 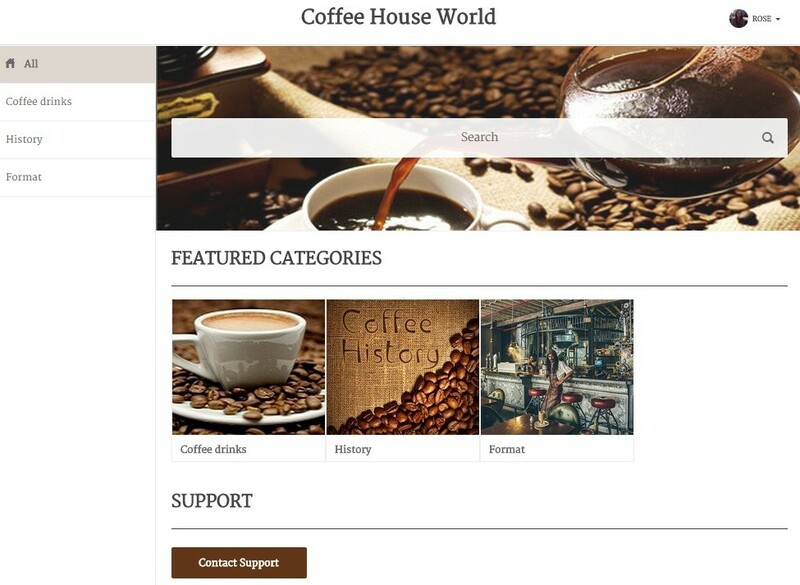 It allows users to search for articles and to contact support. The information focuses on Data Categories. Users can find relevant articles, but the community only works well when the Data Categories are set up correctly. You can set the number of categories that should display, with a splash image for each.